Garden services in Rondebosch for a greener lawn! Each new project we take on is met with great enthusiasm, whether our clients are commercial or residential – no project is too big for our team! Love your lawn with these professional garden services in Rondebosch! Gardening has long been a relaxing and calming activity, while also allowing those with the gardening know-how to create an outdoor sanctuary from the hustle and bustle of the busy modern world. For those who have the time during the day, creating and maintaining a garden is a simple and fun task, but for those who have full-time jobs or who work late hours, working in the garden is often the last thing on their minds! Luckily, there are several garden services in Rondebosch available to help to create and maintain a stunning, manicured garden without the stress of trying to fit in with a busy schedule! 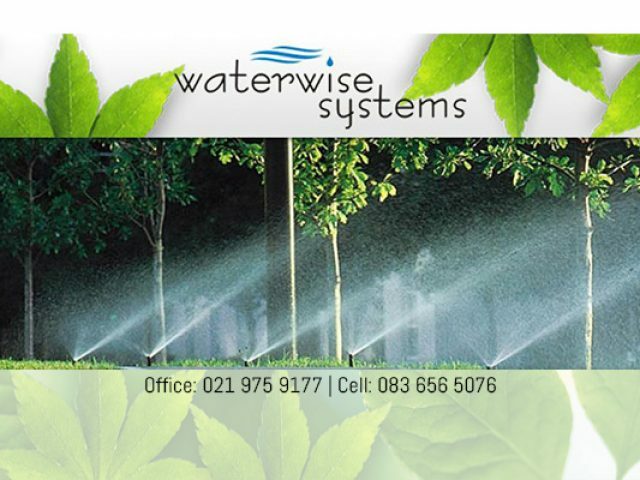 The garden services in Rondebosch provide expert and affordable landscaping design and garden maintenance services, as well as effective irrigation systems and water saving advice. Many of these professional service providers can help clients design and implement a stunning, water-wise garden – which is the perfect solution during water restrictions! The garden services in Rondebosch also offer the removal of garden refuse created from their services, and will correctly dispose of the refuse in eco-friendly and responsible manner. If you would like more information on these services or need help with creating and maintaining the perfect garden, please feel free to browse the listings below – all of these green-thumbed professionals are eager to please!